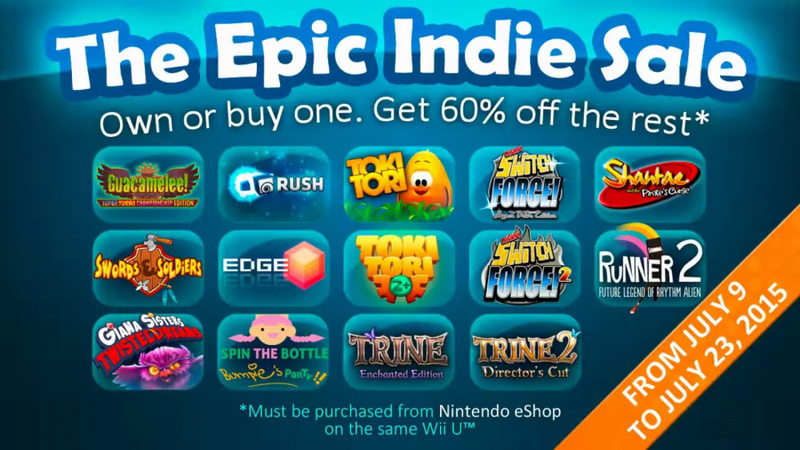 As discovered earlier this week, the 'Epic Indie Sale' is on its way to the Wii U eShop in Europe. As part of the promotion, if you own or purchase any of the eligible titles, you’ll receive a 60 percent discount on all other offers. 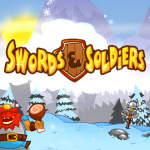 Take a look at the trailer below and let us know in the comments which indie hits you'll be adding to your Wii U eShop game library. Shantae and the Pirate's Curse is the only one I don't have yet so I will probably pick that up. Nothing that interests me sadly or i already have. I'm interested in getting Shantae, EDGE, RUSH and S&S. Giana Sisters is the only one I want so I'll pick it up! Been meaning to for the longest time. 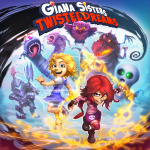 Definitely getting Giana Sisters, as I meant to a while ago anyway and just forgot about it. Maybe EDGE and RUSH too. Puzzles are cool and you can't go wrong for a buck. Shante all the way! Was wondering when this expensive title would go on sale! I would totally love to purchase most, if not all, of those games and support the developers... if only indie games from the rest of the world came to Japan. @kurtasbestos You have access to tons of games that will either never be available in the West or only months/ years later. The indie games you could just get on Steam. Hopefully S&S II will be part of a promo like this eventually. The first one was good for $3 but I'm iffy on whether I want the second one. Oh hell yeah. Glad I can get even more value out of the Humble Ninde Bundle (if it makes my game purchases off of that valid, since I do own some of those from it). Definitely want to get both Trines and Shantae, just need to budget it out and see how I can do this. 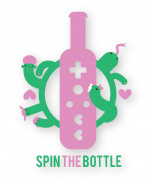 I own all of those except for Shantae and spin the bottle. I may get Shantae now though. Any of the WayForward games or any of the Trine games. The rest I have except S&S. 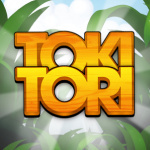 @Captain_Gonru Tokio Tori 2 was a fun little happy puzzler, one of the few games I've seen the end credits of kate. I didn't 100% it, but I finished it w/o outside help, so that was nice. May get Shantae and/or Giana Sisters, we have most of the rest. I still haven't redeemed my Nindie Humble Bundle yet though so maybe I'll just go play them. It's great to see so many sales on my Wii U, but once again I have to ask, where are the Nintendo games? Pushmo, Pullmo, Tipping Stars are similar to indie games, and older games like Lego City Undercover - which they should just halve the price at this point and grab the Dimension boost - and W101 never sold well. Pikmin 3 is 2 years old now. People may be buying Wii U now for Splatoon and Super Mario Maker, Nintendo should make a few bucks off of their older and cheaper titles. We don't even have the 5% Deluxe or Club Nintendo rewards anymore, Nintendo is offering us nothing but other companies games. Maybe they really don't care about Wii U anymore? @sinalefa S&S is $3, I give it my highest recommendation at that price. And if you already have any of the others it's only about $1.40. You'll certainly get your money's worth. You know I was looking for 2, but oh well, maybe next time. Giana Sisters, here I come. That's a rather weak list, I may just get Shantae, Giana Sisters, and Mighty Switch Force 2. I already have Trine 2, so I will definitely be picking up Trine 1 now. Great selection of games! They're all great! Lots of great games. I recognize the music in the trailer from Giana Sisters, I really ought to go back and finish it. The game was way too hard for me, the bosses in particular. But that music was epic. Maybe i'll finally pick Two-Tribes' games. They didn't interest me before, but after seeing the clips, they look pretty cool. Too bad I won't really have the time to play them, urgh. @rjejr I would imagine that part of it is wanting to nuture an environment where indies (basically third parties) can succeed. Nintendo's long been accused of overshadowing other developers on their consoles and if Nintendo games went on sale too often, that'd be the only thing people wait for. That said, Nintendo games do go on sale; they just had a big 30% off sale for E3. They're not exactly price cuts but they're certainly not excluding their own games from sales. 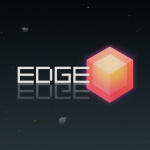 @darklinkinfinite - aah, completely forgot about the E3 sale. I stand corrected and mildly embarrassed. But you are correct, the indies need more sales to stand out, but I stll think Nitneod needs more sales of it's own games. But they are greatly improved over last gen. I think partially I'm still stuck on thinking they need a Players Choice - Nintnedo Selects budget line, Wii U has been out for almost 3 years now, it's about time. Maybe in conjunction w/ a Sept price drop in time for SMM? Bah fine... at 60% off, I'll go ahead and download Trine 1 & 2, and Mighty Switch Force 2. I dunno WHEN I'll get to them but, I'll do my best. Sad that I already own ten of these games, so I can't really take advantage of this deal. Shantae and Mighty Switch Force stand out to me as my favorites. Will likely grab the second Switch Force as I don't own it yet. @rjejr Respect on Toki Tori 2. We keep getting stuck. @aaronsullivan - "We keep getting stuck." Well I never said I never got stuck. There were at least 3x I had to sleep on it b/c I was stuck. I remember 1 part where 3 birds keep picking you up and dropping you out of the area. I actually can't recall how I got past that. Let's just say there were many "a-ha" moments playing that game. I think I played it every night for 3 straight weeks. Fortunatley, unlike DKCTF, if I got stuck in 1 direction I would just try another one. There are still some puzzles I never got past which is why I never 100% the game, but I got past enough to see the end credits, which is all I ever want from a game. And there were many hard hours after that mid game cut scene which at first seemed like the end. Do you have the + version? I've read that was easier. I only bought it after that update, which I only bought b/c they promised us a level editor which never came. Good luck . 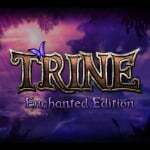 @Captain_Gonru - I'm pretty sure we own both Trine 1 and 2, though perhaps not the remastered version of 1. Not sure how much of them we played but we are looking forward to 3, though I'll probbaly need to get a PS4 to play it. . Anybody else notice several prices in the NA eShop are NOT 60% off. I'm pretty sure 3 were different. Already own any that I'd want, but still. Cool. oh sanp I have 2 or 3 of these already thanks to the Nindie eShop bundle. may have to buy some of these depending on the cost.